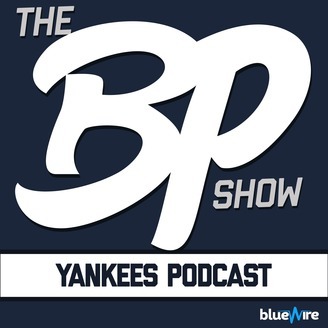 The Yankees podcast hosted by Andrew Rotondi and Scott Reinen of Bronx Pinstripes, a YES Network partner. 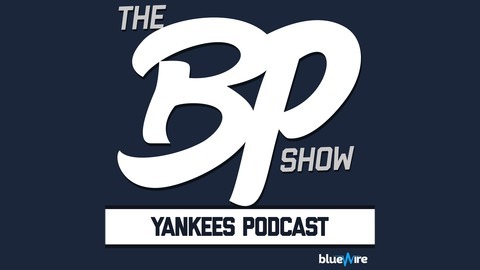 The Bronx Pinstripes Show is a baseball podcast that focuses on the New York Yankees and brings you strong opinions, analysis, on-and-off the field news, super hot-takes, player interviews and everything else Yankees baseball. This show is not affiliated or associated with the New York Yankees, MLB or Barstool Sports. We’re feeling good finally! The Yankees took both games vs Boston. We discuss James Paxton setting the tone with a dominant performance, earning your pinstripes vs signature Yankee moment, the Yankees finally hitting Chris Sale, JA Happ’s adjustments, what awesome thing did Aaron Judge do, and yet another injury to Greg Bird. BP Crew 2019 Regular Season event dates. If you enjoy the podcast, please leave a rating and review! Intro/Outro music: One Way Ticket, by Anitek.